NO UPWARD CHAIN. 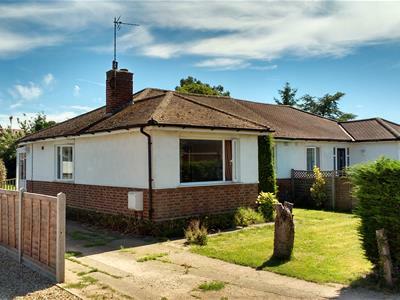 We are pleased to present this semi-detached character bungalow in a charming and quiet cul de sac in the sought after area of Great Shelford which provides superb access to Addenbrookes hospital and Cambridge centre. 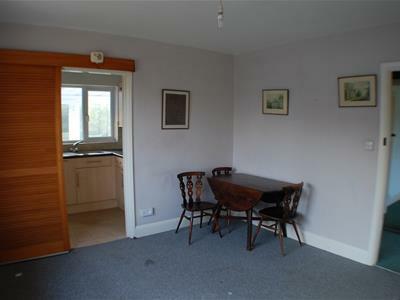 Two reception rooms, two bedrooms, kitchen and conservatory extension, currently providing utility space. 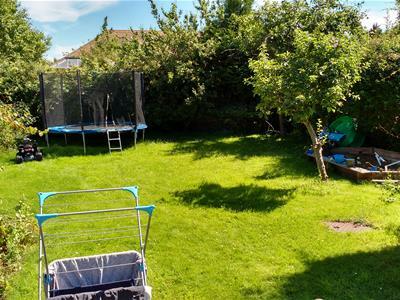 Large, well established rear garden, off street parking, garage, and shed. Concrete path and drive to rear/garage, front garden laid to lawn & planting. Timber garage. 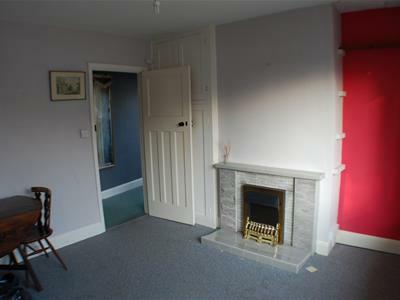 Double glazed windows to front, original timber internal door, fireplace. Side elevation UPVC double glazed window. Double fitted wardrobes, double glazed window to rear aspect. 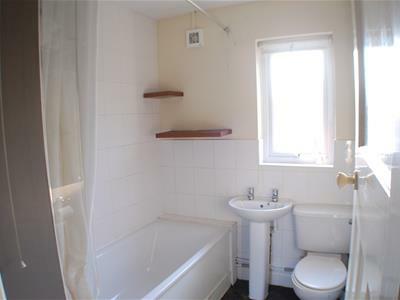 Fitted with a white suite including bath with shower over, WC and wash hand basin. UPVC double glazed window. Space and power for washing machine/other appliances. 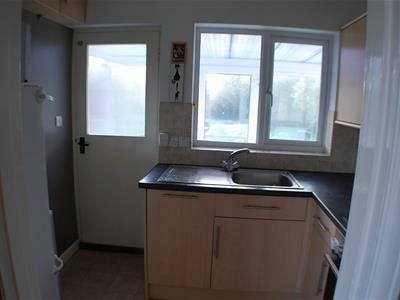 Access out to rear garden. 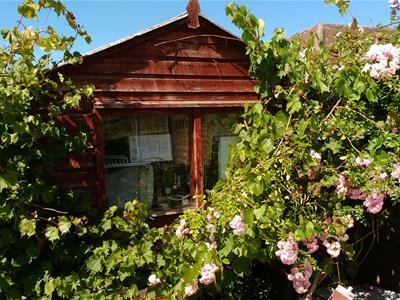 Steps from the conservatory lead down to a generous garden, mainly laid to lawn with mature shrubs and a paved BBQ area. Timber shed. 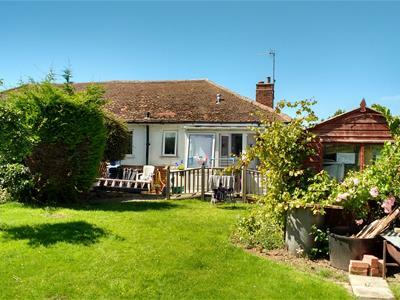 Great Shelford is located only four miles (6 km) south of Cambridge. The area is in very close proximity to Addenbrooke's Hospital and there is a mainline station giving access to Cambridge and London Liverpool Street. There is also access to Junction 11 of the M11 and within 30 minutes of Stansted airport. There are an abundance of local amenities such as a junior school, library and village hall as well as a range of shops including hairdressers and and deli, making this a very popular area of Cambridge. EPC: Band D, full certificate available on request. Services - Mains electricity, water, drainage and gas are connected . Fixtures & Fittings: Unless expressly mentioned in these particulars all fixtures and fittings are expressly excluded from the sale. 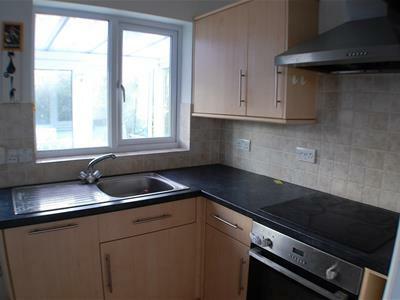 Viewings: Strictly through the Vendors selling agents on 01223 352170. DISCLAIMER: These particulars do not constitute, nor constitute any part of an offer or contract. We have not carried out a structural survey nor tested any of the mains services, appliances or specific fittings.